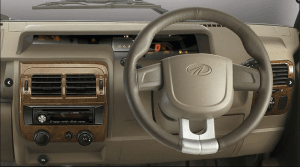 Mahindra and Mahindra has just launched a sub-four-meter model of the Bolero UV. Being called as the Bolero Power+, the new model is almost a lakh rupees cheaper than the regular Bolero. The new Mahindra Bolero Power Plus has gone on sale at a price of Rs. 6.59 lakh. Powering the new Bolero Power+ is a 1.5-litre Turbo Diesel engine. It delivers both higher fuel mileage and power than the regular model. Read on for more on the Mahindra Bolero Power Plus Price, Mileage, Specifications, etc. The new Mahindra Bolero Power Plus (Power+) has gone on sale with immediate effect. You can head to the local dealership to book a test drive. 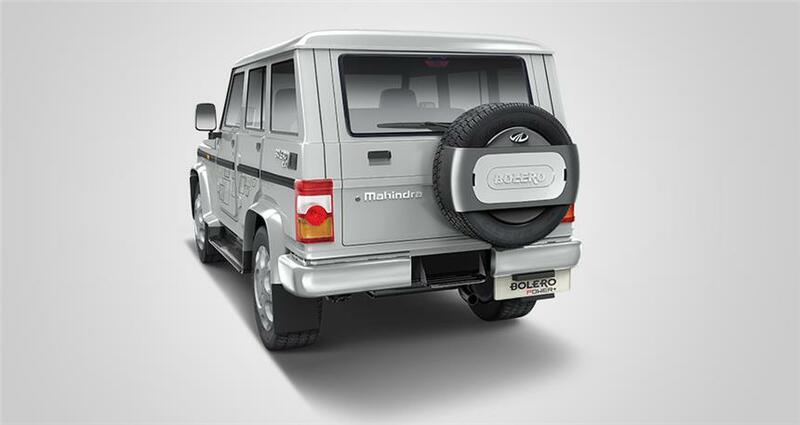 Please note- The Bolero Power+ is actually the rumoured Mahindra mini-Bolero! The Bolero Power Plus joins the NuvoSport, KUV100 and TUV300 in the list of Mahindra’s sub-4 metre offerings from. 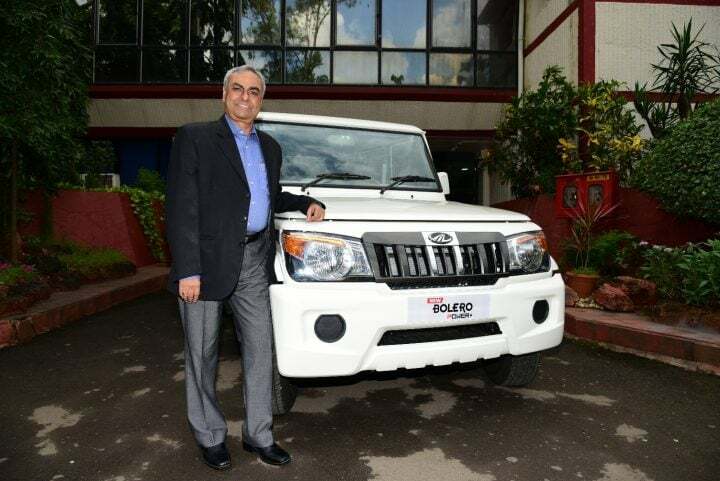 The lower excise duty and a smaller engine has made the Bolero Power+ (Plus) a lot cheaper than the regular model. 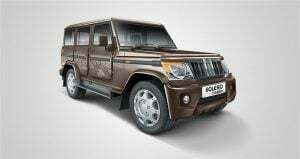 While the standard Bolero’s prices start Rs 7.60 Lakh, the new Bolero Power Plus has a starting price of Rs. 6.59 Lakh. It maybe noted that cars measuring less than 4 metres in length and with Diesel engines lower than 1.5-litres in capacity attract a lower excise duty. Hence, the manufacturers pass on this benefit to the customers by pricing such cars competitively. The Power Plus is available with a three-year/one-lakh kms warranty. 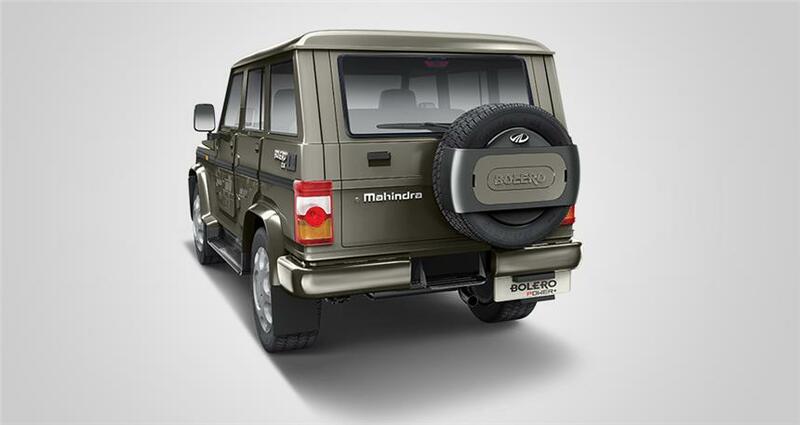 Powering the new model Bolero Power+ (Power Plus) is a 1.5-litre 3-cylinder Turbo Diesel engine. This engine produces a max. power of 71 BHP at 3,600 RPM. It produces a peak torque of 195 Nm between 1,400-2,200 RPM. This engine has been borrowed from the TUV300. However, it has been re-tuned to offer a better mix of power and mileage. The new Bolero Power Plus is more powerful than the regular model. 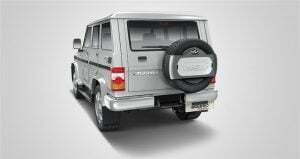 The standard model’s 2.5-litre Diesel engine outputs 63 BHP-195 Nm. Powering the new Bolero Power Plus is a 1.5-litre engine. This engine is smaller than the regular model’s 2.5-litre oil burner. 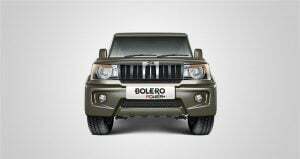 The new Bolero Power+ returns a claimed mileage of 16.5 KMPL. 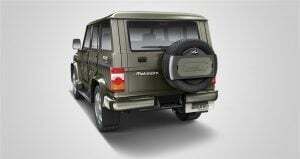 Its city mileage could be up to 15 KMPL. The Bolero Power+ measures 3,995 mm in length. The Bolero Power Plus is 1,745 mm wide and 1,880 mm high. This means while the width and height have remain unchanged, the length is reduced by 112mm. The cabin, however, remains as spacious as before. The Bolero+ has gone on sale in a seven-seat format. While the new Bolero Power Plus remains largely the same, it gets altered bumpers to duck under the 4-metre limit. Apart from this, the Power+ also gets a revised front fascia. The revised front-end features a new grille and the updated bumper. The headlights too have been updated. 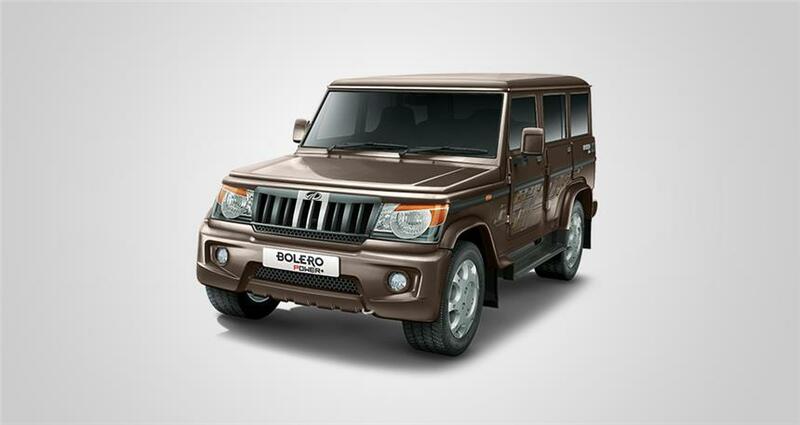 The new bits do infuse some freshness with the Bolero’s front facade. 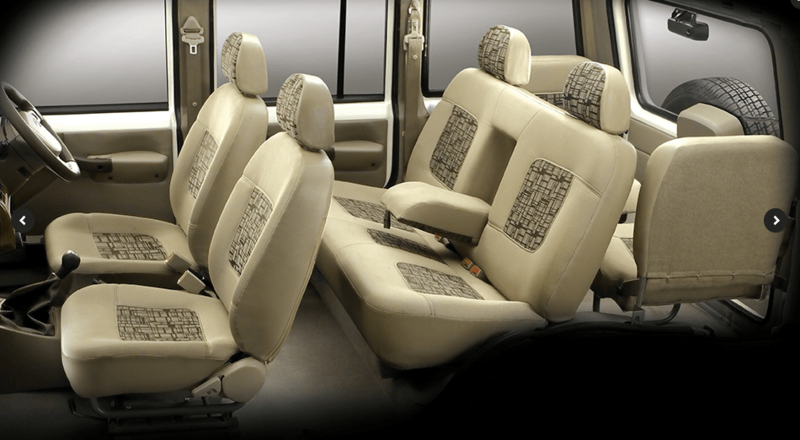 The new Bolero Power Plus is as spacious as the regular model. The interior remains largely the same. It gets a 7-seat configuration. Features list includes bits like an integrated audio system with bluetooth. The highlight of the cabin is the stylish digital speedo console. However, the Power+ continues to sport the same dashboard. 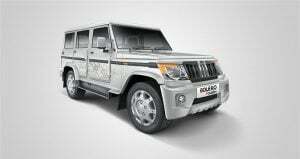 Stay tuned to Car Blog India for Mahindra Bolero Power Plus (Power+) Test Drive Review. Also stay tuned for more on the new Bolero Power+ (Power Plus).